Fall will be here before we know it and after a growing season of careful scouting and adjusting inputs, harvest is just around the corner. 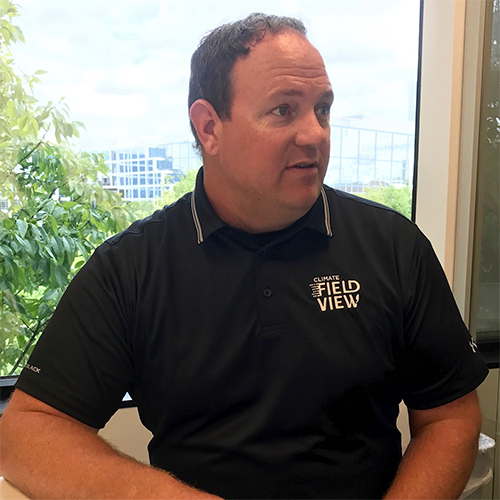 We asked Luke Samuel, our Commercial Product Director, a few questions to help you start thinking about a productive fall in the fields. Q. Harvest season is just around the corner. To get the most from their Climate FieldView™ experience, what should farmers be focused on? A. Well, before we look forward to harvest, it’s a good idea to look back. To help ensure you have accurate comparisons when you analyze yield data once harvest is complete, I encourage you to double check your planting information and upload it to your FieldView™ account if you have not already done so. Also, make sure your Climate FieldView™ Cab app is up to date and is ready to be paired with your Climate FieldView™ Drive before you hit the fields for harvest. To learn more about uploading planting data into FieldView, click here. To learn more about combine set up in the FieldView™ Cab app, click here. Q. 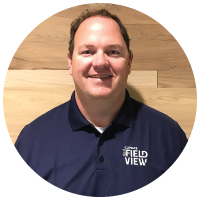 What is the biggest benefit of the FieldViewTM yield analysis feature? A. Evaluating your yield across all your acres is really the measure of success of all your hard work. The understanding of how each input affected your yield results provides valuable insights in preparation for next year. Gaining a better understanding of your seed performance, both within and across fields, enables you to evaluate the impact of agronomic, fertility, and crop decisions on yield to learn from this year’s results and work to maximize profitability next season. As related to crop performance, by clicking here. With annotated diagrams, by clicking here. Q. How can farmers be sure they are ready to hit the fields for harvest? A. Harvest is a really exciting and busy time of year. Calibrating yields is a good management practice, because the better the data you have flowing into your FieldView account, the better insight you can pull out of it. FieldView stores all that data in one place to help you make the best input decisions going forward for your fields – and can help you maximize yield and profitability. Accurately gathering harvest data is essential to your ability to evaluate crop performance across your operations, so be sure your iPad® device and FieldView™ Drive or Precision Planting 20/20 YieldSense® are properly connected. And with all the activity involved with harvest, we need to keep safety top of mind. For starters, it is always important to make sure combines, grain wagons and all supporting equipment are ready to go, and any maintenance items have been addressed. To learn more about connecting your iPad® device and FieldView Drive or Precision Planting YieldSense® are properly connected, click here. A. 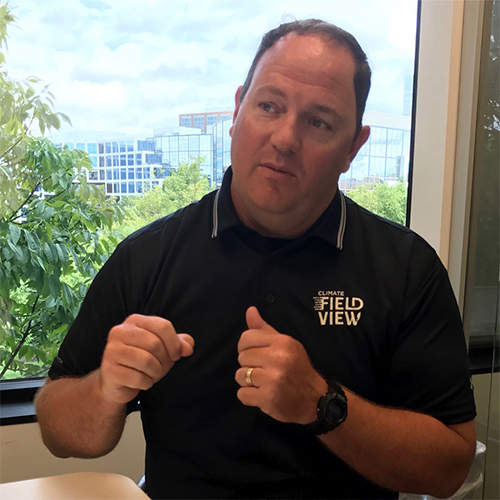 We are constantly developing and improving FieldView™ tools and we will be announcing some new resources for harvest data collection and management in the near future. I wish you all a safe and successful harvest! Be sure to watch for more tips and advice as harvest gets closer. In the meantime, if you have any questions, feel free to contact the Climate Support Team at (888) 924-7475 or support@climate.com.